Santa Maria resident will build on 16-year-old, site-based program. San Luis Obispo, Calif., August 13, 2018 – Peoples’ Self-Help Housing (PSHH) has promoted Alejandra Mahoney to Director of Education, a 16-year-old, site-based service offered to residents of PSHH’s affordable housing developments throughout the Central Coast. Alejandra, a Santa Maria resident, has been with PSHH for 12 years and previously was the nonprofit’s Senior Manager of Educational Programs. 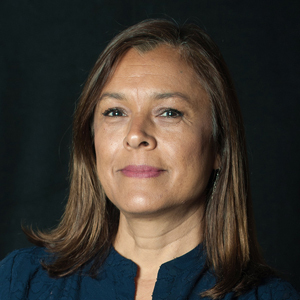 Born in Costa Rica and raised in Guadalupe, CA, Alejandra holds a Bachelor of Science in Liberal Studies from the University of the State of New York and has previous work experience at Santa Maria Joint Union High School District, Fitzgerald Community School and Santa Barbara County Office of Education.